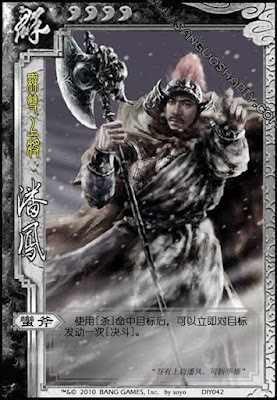 If Pan Feng's attack hits, he can then duel the target. The victim has to play the first attack in the duel. The duel cannot be stopped by a Negate.